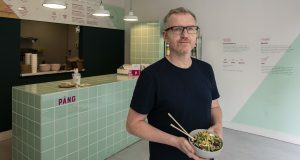 IFCR speaks to Inver who celebrated a fantastic year in 2018 about their plans to continue to grow and adapt to meet the needs of the Irish retail market. 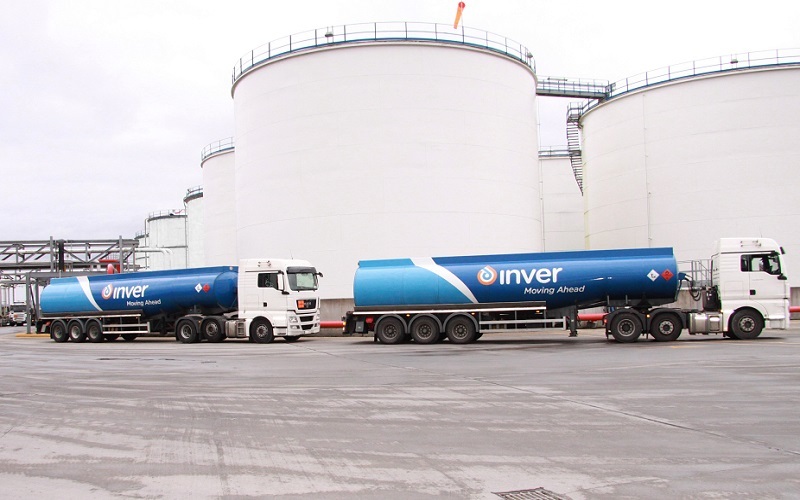 Ben Lenihan, Inver’s retail director noted that 2017 was a busy year for the company “We invested heavily in the Irish fuel market over the past number of years and we are reaping the rewards as the network is growing and expanding steadily nationwide. “Our most recent forecourt partnerships are in Carlow and Sligo and our Johnstown site is under redevelopment and should be completed by May 2018. This new modern site will be a wonderful addition to the Johnstown community. 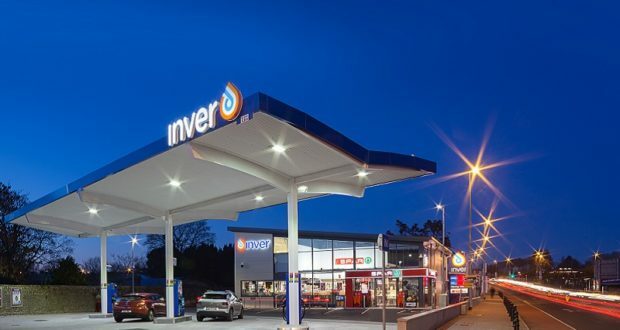 In September, Inver was named Best Oil Company Initiative at the 2017 Ireland’s Forecourt & Convenience Retailer Awards. Inver’s CEO Chris O’Callaghan stated, “All of the Inver team and our forecourt partners are delighted to have won this prestigious award. This award is significant to us because our winning initiative reflects our company’s commitment to give back to the local community and make a positive contribution to people’s lives, with a focus on education, technology and children. The award is testimony to the hard work and effort involved in delivering this initiative and with the support of our partners we will continue to build on this programme going forward. We now have three strands to our Corporate Social Responsibility (CSR) programme, with education seen as key. ‘TechSpace’ through Camara Ireland provides free science, technology, engineering and maths (STEM) education in a fun and interactive environment within community centres in towns around our forecourts. Technology plays a key role in our company and the modern world and we believe that effective education, especially in STEM, helps foster bright young Irish talent and gives our children the opportunity for a brighter economic future,” said O’Callaghan. Inver sponsors TechSpaces in Galway city, Listowel, Limerick, Nenagh, Tralee, Ennis, Thurles, and Castlebar. Inver provides free membership to 5,000 junior members at Munster Rugby Junior Supporters Club. “Munster had 800 children participating as junior members in 2015 at a cost of 25 euros per child. Families with two or more children could not sustain multiple memberships so Inver committed to sponsor 5,000 children annually. The membership drive for 2018 reached capacity within 24 hours of launching. Inver’s new local initiative ‘Leading Lights’ goes right into the local communities around its forecourts. It provides on the ground local support to organisations that share our common goals of education, technology and children. Every forecourt has access to a ‘Leading Lights’ fund. There is an incredible array of worthy recipients and Inver’s Facebook page @inver community shares their stories. Another significant milestone in 2017 for Inver was the company’s acquisition by Greenergy in July. 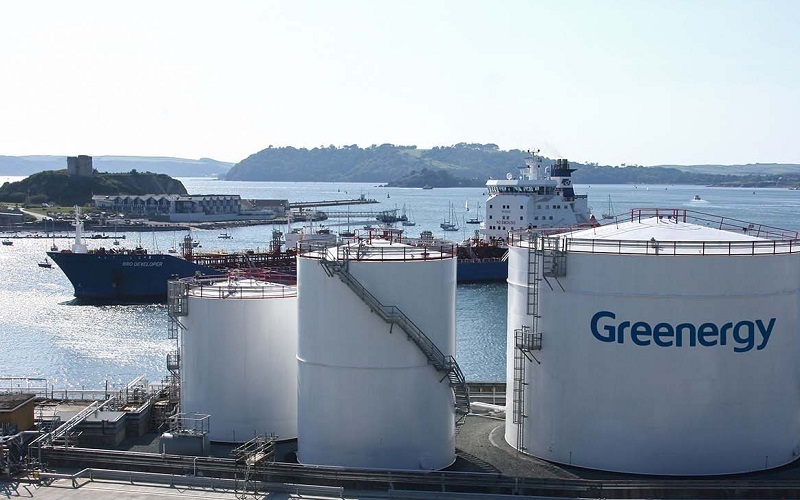 Chris O’Callaghan stated “The acquisition by Greenergy is a very exciting opportunity for everyone at Inver and will help us serve our customers even better. While we are now part of a significantly larger business, we will continue to think and act ‘local’ in our commitment to our customers and their businesses. I look forward to steering the business through its next stage of development.